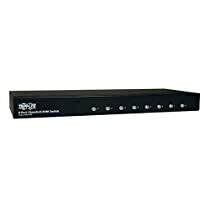 Tripp Lite's B004-008, 8-Port KVM Switch, is a low-cost solution for IT managers needing a KVM switch for up to 8 CPU's. 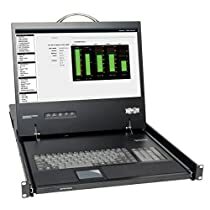 Use on a desktop or in the rack; comes with 19" rackmount hardware. 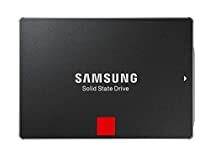 This switch provides two convenient methods to access any PC connected to the unit: Port Selection buttons located on the front panel, or, Hot-Key commands from the keyboard. A powerful Quick View Scan Mode feature allows you to auto-scan and monitor the activities of all installed operating PC's, one-by-one. 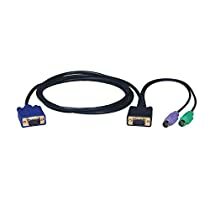 Choose from three different cable lengths to connect from the switch to the CPU: P750-006, P750-010, or P750-015. When my existing Tripp Lite KVM ran out of ports this unit came to the rescue. Even with virtualization, we needed to add a few extra devices. It was super easy to piggy back this unit onto our existing unit using regular KVM cables. I used 1-7 for one group of devices port 8 jumped to the 2nd unit which nearly doubled my capacity.